This weekend we have open houses on both Saturday and Sunday. We have one in Middleburg and 2 in Jacksonville. Please come by and tour these beautiful homes this weekend. There are wonderful agents available to assist you and answer any questions you may have. 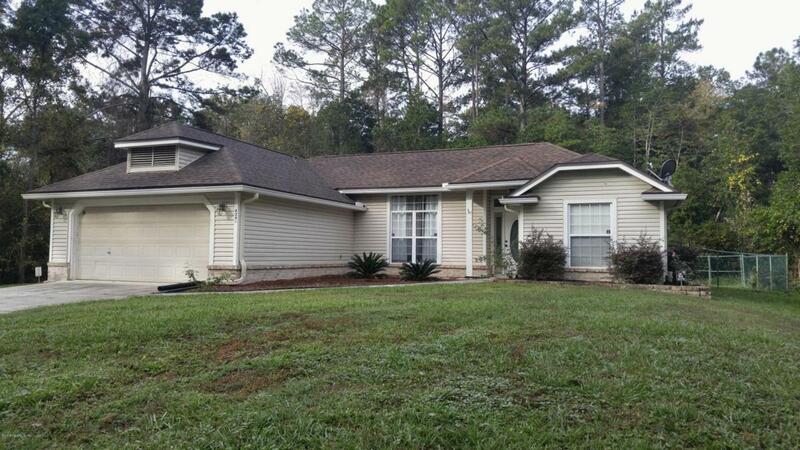 Four Bedroom 2 bath, Ranch, split floor plan in a great neighborhood! This home includes ceramic tile, laminate flooring, and a cozy stone fireplace in the living room. Enjoy the large private backyard. Conveniently located to schools, churches and highway access. 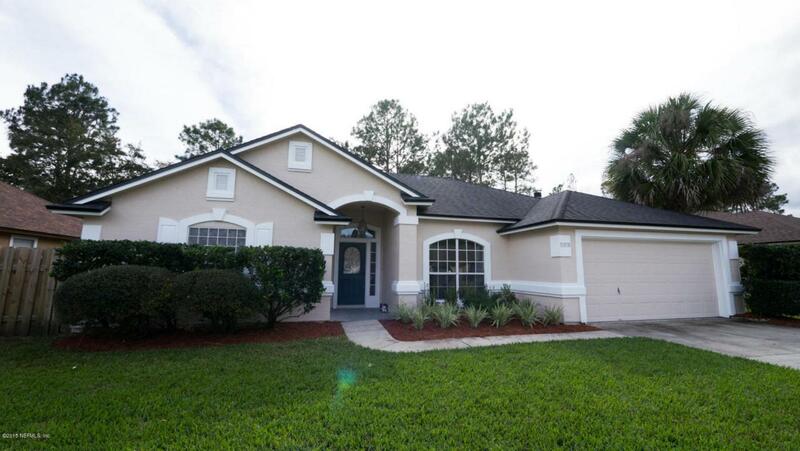 Four bed, two bath home in desirable Marsh Sound subdivision. Near A rated schools. Newer roof and freshly painted exterior. Large fully fenced yard with mature fruit trees would be great for a pool. You will call this one home for sure, feels like country yet close to shopping!3 bedroom 2 bathroom home on just over an acre! Warm up by the wood burning fireplace this holiday season. Come see for yourself why this is the home for you, you won’t be disappointed! Some of the things replaced by the last owner include, New roof with Architectural Shingles in 2011, new Trane 2 ton A/C & handler in 2010. Tile and wood flooring throughout. New fixtures in 2010, New vinyl siding in 2008, new garage door opener, new bladder & pump in 2012. Marble counter tops, stainless steel appliances installed in 2012, new hot water heater in June, 2013. And Home sits on 1.02 acres.